Reliance Nippon Life Asset Management's IPO or initial public offer was concluded last week with a subscription of 81.54 times. Shares of Reliance Nippon Life Asset Management (RNAM), the asset manager for Reliance Mutual Fund, jumped 12.7 per cent to Rs 284 on its stock market debut on Monday, against the issue price of Rs 252. 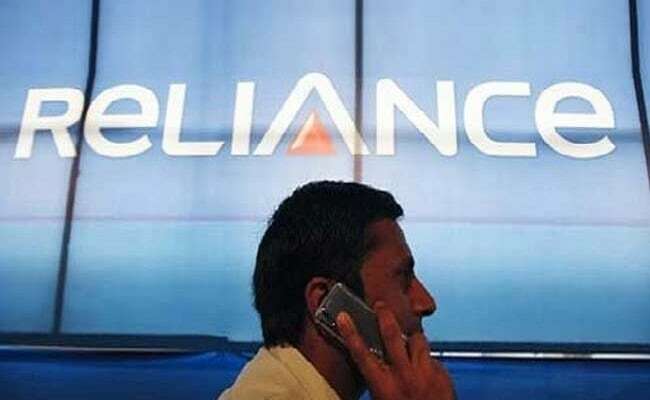 Reliance Nippon share price hit a high of Rs 299 during the day, before ending at Rs 284. The company's IPO or initial public offer concluded last week with a subscription of 81.54 times. The Rs 1,540-crore offering from Reliance Nippon Life Asset Management saw strong demand in all three categories of investors. The portion reserved for qualified institutional buyers (QIBs) was oversubscribed 118.40 times, non-institutional investors 209.44 times and retail investors 5.65 times. The company - which would be the first mutual fund listing on Indian stock exchanges - had fixed the price band at Rs 247-252 per share. Other listed firms of the Reliance group include Reliance Capital, Reliance Home Finance, Reliance Communications, Reliance Naval and Engineering and Reliance Infra. we believe at scale and size and to grow organically is far cheaper. However, we are open to any opportunity that is available on the inorganic side," RNAM executive director and chief executive Sundeep Sikka told reporters after the listing. The company is the country's third largest AMC or asset management company in terms of assets. At the end of August, Reliance Nippon AMC managed assets worth Rs 3.84 lakh crore across mutual funds (Rs 2.3 lakh crore), managed accounts (Rs 1.53 lakh crore) and offshore funds and advisory mandates (Rs 2,223 crore). 2017 has been a blockbuster year for the IPO market with over 30 companies raising a record Rs 57,000 crore so far. The buoyancy in the primary or IPO market is likely to continue till equity markets are flushed with liquidity, say experts. According to market experts, proactive regulatory environment coupled with general uplift in investor sentiment has helped the IPO market. Most of the funds have been raised for business expansion plans, repayment of loans and to support working capital requirements. By taking the IPO route, companies will achieve the benefits of listing the equity shares on the bourses, which will enhance their brand name and provide liquidity to the existing shareholders.